The Postgraduate Diploma in Teaching in Further Education is a professional teaching qualification and is accredited by the Teaching Council of Ireland. The programme is designed to provide participants with the skills, knowledge and competencies required to teach in a variety of settings in the Further Education sector. No prior experience of teaching is required. Graduates of the programme are entitled to register with the Teaching Council of Ireland as Further Education teachers, provided they meet the criteria set down in Regulation 5, Teaching Council (Registration) Regulations 2009. As a participant on this NFQ Level 9 programme you will complete a number of taught modules which focus on both on the practical skills and the theoretical frameworks that underpin the practice of teaching in post-compulsory education. Alongside these modules, you will also complete 100 hours of Teaching Practice in authentic Further or Adult education settings, allowing you to apply the learning from the taught modules in real world teaching settings. Course Duration 18 months The part time programme is run over three semesters. 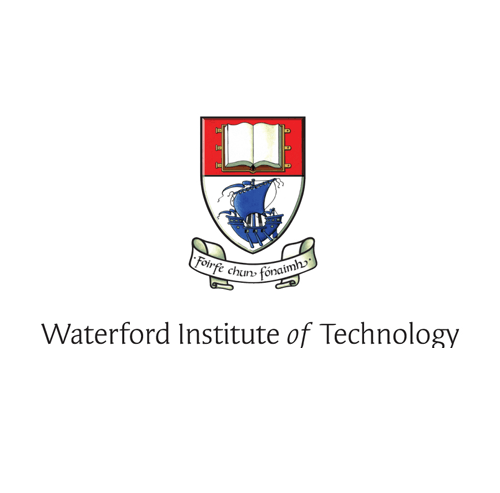 Students are usually required to attend WIT for one full day per week during the academic semesters as well as to complete the required Teaching Practice hours in their placement setting. Carear Path The Irish Further Education and Training sector provides graduates of this programme with a wide range of contexts in which to pursue their teaching careers. Opportunities for qualified further education teachers are to be found in a variety of settings from Colleges of Further Education to Adult Education Centres, Adult Literacy Services and other settings. Graduates of this programme have gone on to work on a range of different further education programmes, including Post Leaving Certificate programmes, Youthreach programmes, programmes that are run under the Back to Education Initiative (BTEI )and the Vocational Training Opportunities Scheme (VTOS), as well as in community education contexts and on both accredited and non-accredited adult education programmes.A number of graduates have also gone on to further study at WIT, including at doctoral level in Education.